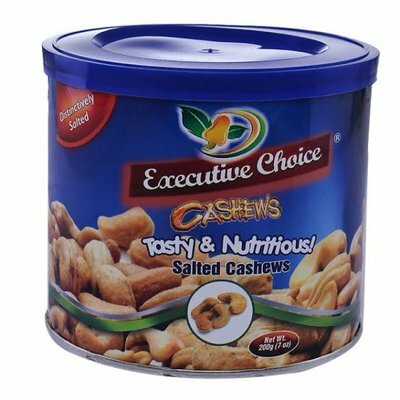 Snacks – Market Republic – the largest online superstore in Nigeria. Shop online at your favourite low-price destinations – Shoprite, Game, Spar, Everyday supermarkets, Market Square and other offline stores. We offer low prices on everything.